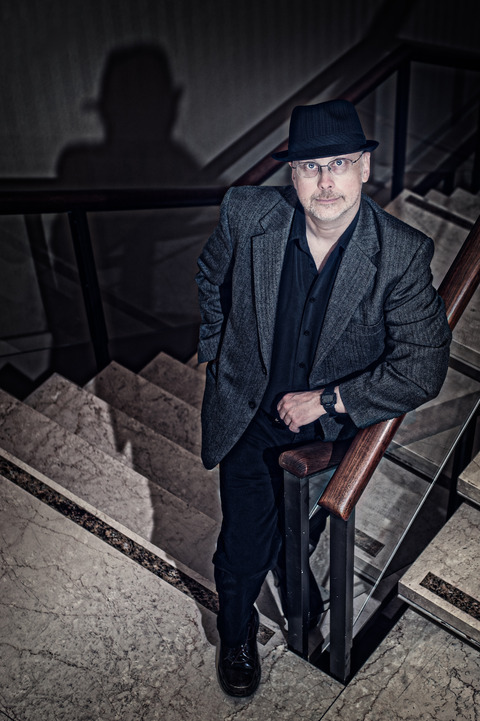 The only Canadian writer to win the Hugo, Nebula, and John W. Campbell Memorial Award for best novel, Sawyer is a prolific author and a past president of the Science Fiction Writers of America, during which time he instituted the Nebula Award for best script and introduced by laws allowing for sales outside North America to count towards membership in the organization. His time travel thriller, Flashforward, was adapted into an ABC televisions programme featuring Joseph Fiennes, John Cho, and Dominic Monaghan. Mar Sawyer's most recent work is Red Planet Blues, a noir story set on Mars.